What happens when Santa Claus makes a mistake and forgets to bring a Christmas present to one very good child? 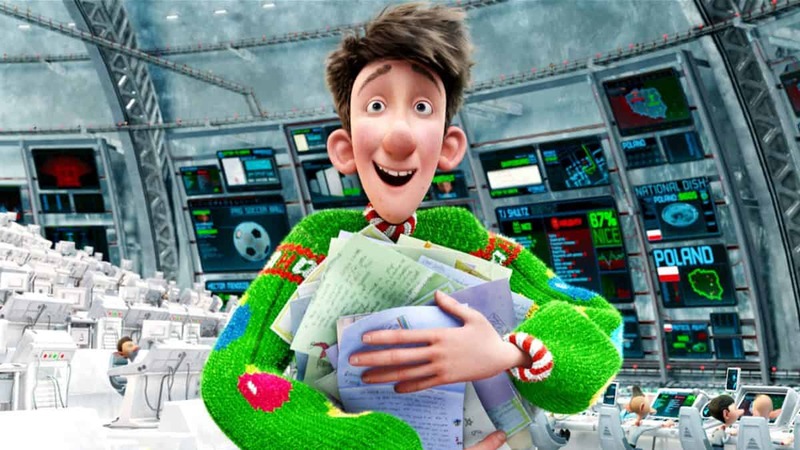 Watch Arthur Christmas at the library and find out if Santa’s son Arthur can save Christmas! We will also enjoy some Christmas snacks. Arthur Christmas is rated PG.